As part of our education guide into Diamonds, the ‘Clarity‘ of a Diamond is an important part of the 4 C’s which also includes, Carat (the size and weight of a diamond), The Cut of a diamond (it’s shape and style) and the The Colour of a Diamond – 4C’s Education (how white or tinted yellow it is). A diamonds value, it’s beauty and its rarity are generally based on these 4 factors. Diamond clarity is a quality of diamonds relating to the existence and visual appearance of internal characteristics of a diamond called inclusions, and surface defects called blemishes. If you are looking to invest in a diamond ring or a earrings for instance then it’s valuable to know why the price points change depending on the different types of diamond clarity. At first it may seem a little complicated to understand, especially with some of the terminology used by the experts. When it comes to the clarity of a diamond you need to be aware of internal inclusions and surface defects called blemishes. Terminology to look out for when describing flaws of a diamonds clarity. Understanding Clarity grades to pricing. Below is a handy guide showing you different types of grades. This grading standard is set by the Gemological Institute of America, GIA, who founded the Clarity scale of which certified diamonds are measured: https://www.gia.edu/gia-about/4cs-clarity. Our illustrations below are based on this scale and from which our own diamonds are measured and certified. Please note the red marks on the diamonds are not to scale. In fact you wont often see the defects with the naked eye. We have enhanced this to give you a better idea of how they are graded. When diamonds are graded they are magnified at 10x power using a magnification loop. FL – Flawless is the rarest of diamond finds. If you select this kind of grade when in buying mode, expect the price to be very expensive, as this represents perfection. This Diamond Clarity has no inclusions or blemishes of any sort visible to a skilled diamond grader using 10x magnification. IF – Internally Flawless is also considered quite rare. The price point is still expensive but should be less expensive than a flawless diamond. This Diamond has no inclusions and only blemishes are visible to a skilled grader using 10x magnification. VVS1 – VVS2 – Very, very slight inclusion. The price point should be less expensive when compared to a FL and IF diamond grade.This Diamond clarity has inclusions but they difficult for a skilled grader to see using 10x magnification. VS1 – VS2 – Very slight inclusion. A skill grader should be able to see inclusions in the diamond. 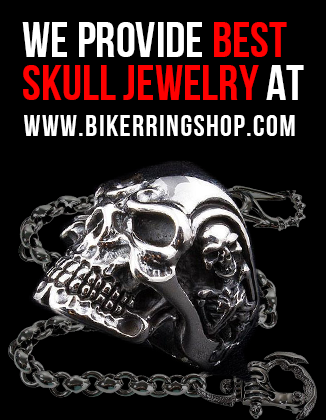 With this in mind the price point is lowered but the diamond quality is still very high. Inclusions in this Diamond are noticeable to a skilled grader using 10x magnification. SI – Small Inclusion. The inclusions within the diamonds are now slightly heaver and easy to see, still only by a skilled grader using 10x magnification. This makes the price point affordable when compared to a FL graded diamond. However, this still makes for a stunning diamond and will look great on a diamond pendant or engagement ring purchase. These diamonds are spotless to the naked eye. This scale was created to standardise the scale on an international level so that all dealers could grade their diamonds to an exacting standards and provide confidence to the buy of their investment. SI2 – Slightly Included. Inclusions and blemishes are now noticeable to the naked eye can be spotted immediately by a diamond grader using a 10x magnification loop. Aside fro the this if you can find a clean one they can be great investments. These grades should be the least expensive to buy. 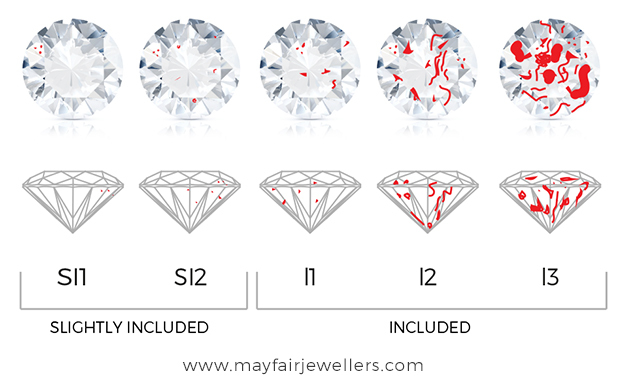 All of Mayfair Jewellers Centre Stone Diamonds are priced of an F colour, SI1 clarity and GIA certified. Make sure you receive a certificate that represents the diamond grade. These are normally GIA approved. Other certificates can include: HRD, IGI, EGL and AGS. A View our range of Designer Wedding Rings or Contact us on 0203 205 7169 to book an appointment with us to view our range in person. 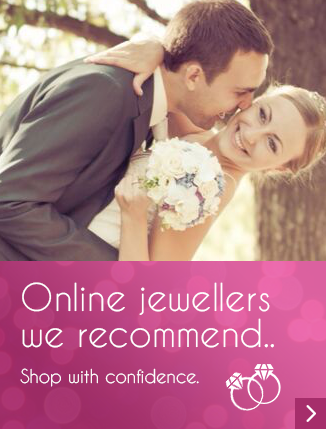 With over 40 years experience in Diamond Jewellery Sanjay heads up Mayfair Jewellers in the heart of London, specialising in exquisite bridal jewellery from designers around the world.